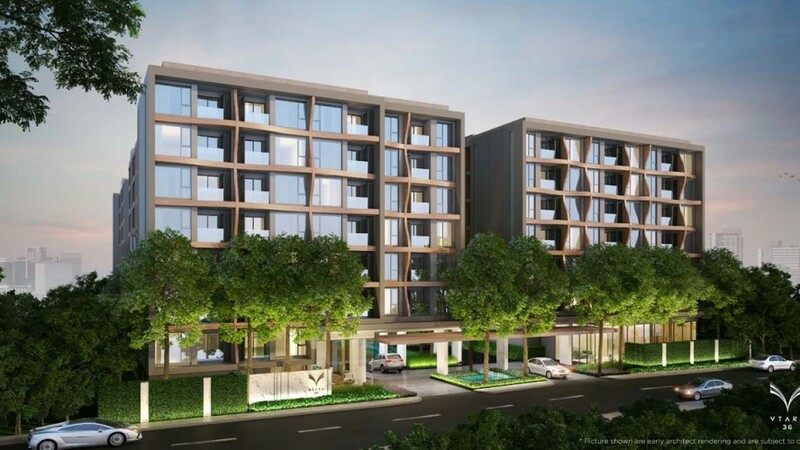 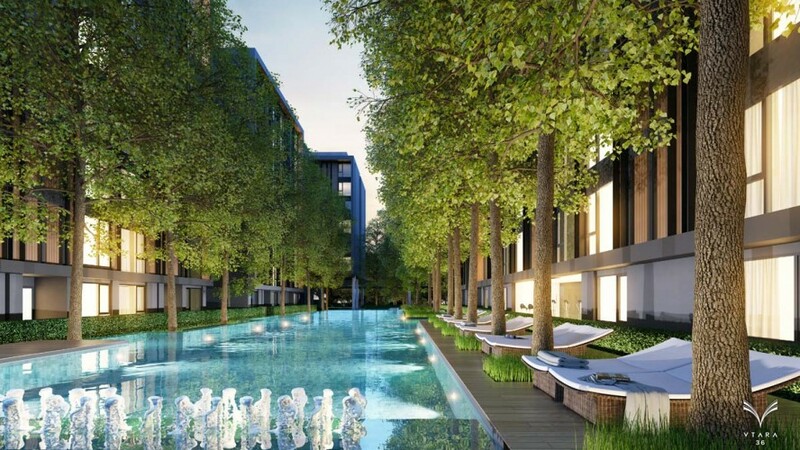 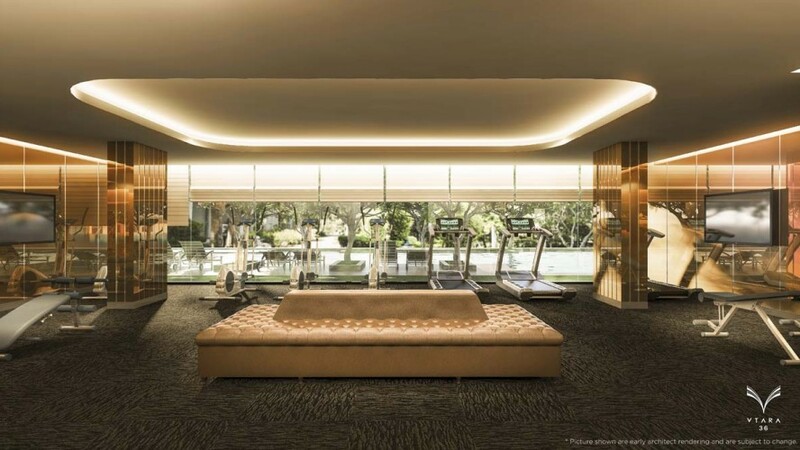 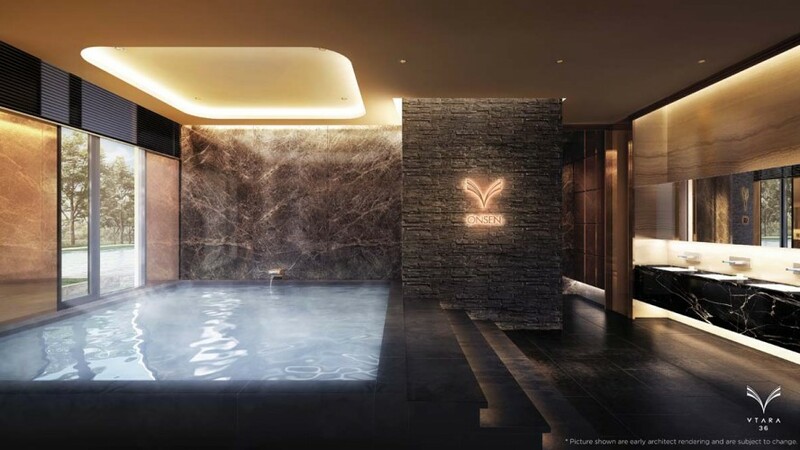 VTARA Bangkok – Pre-Launch Sales exclusively for Hong Kong buyers! 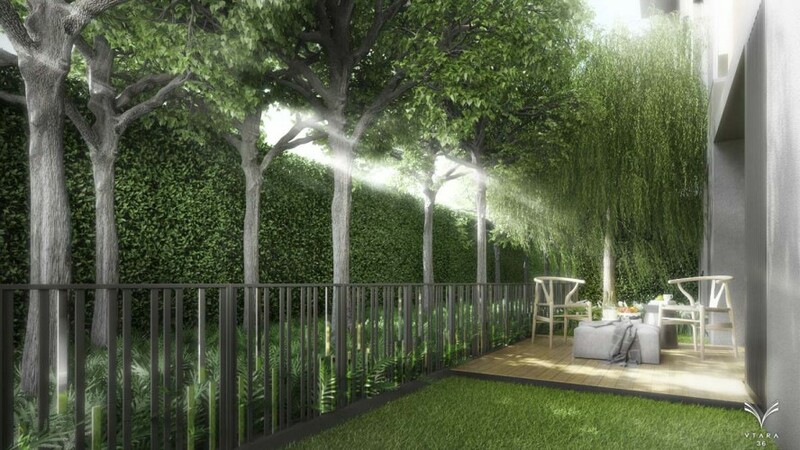 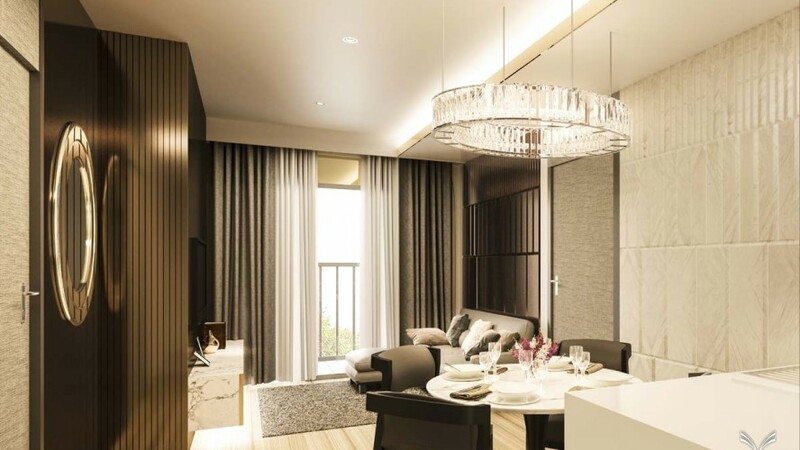 This luxury development was launched exclusively for Hong Kong buyers by Henry Wiltshire on 11th – 12th June. 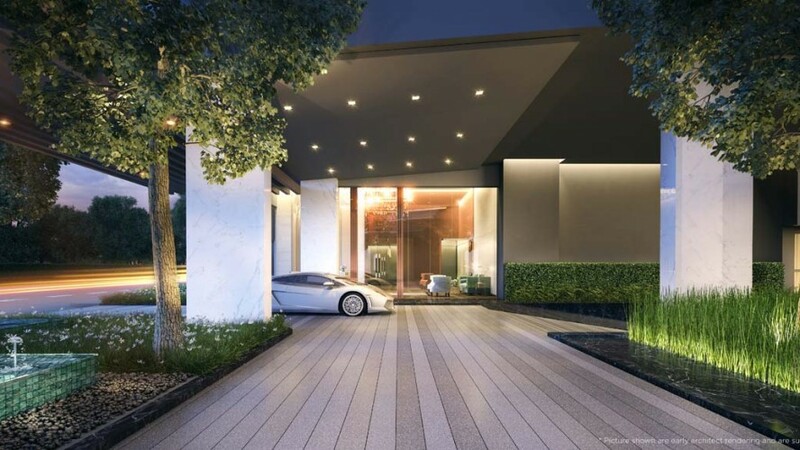 Contact us to enquire about pre-launch sales! 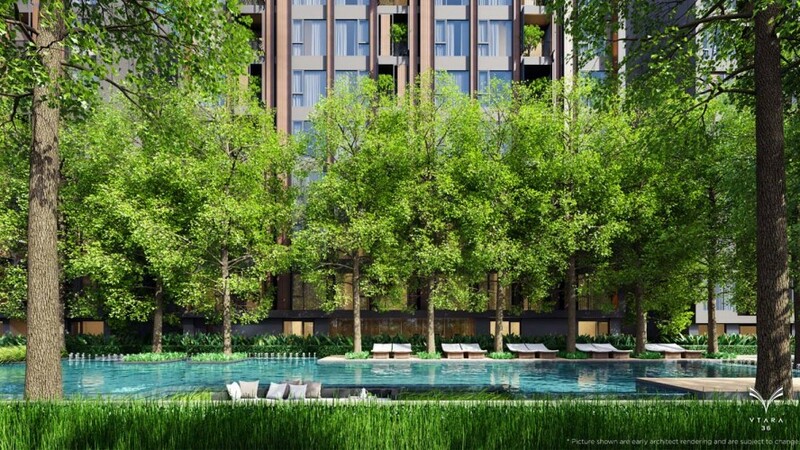 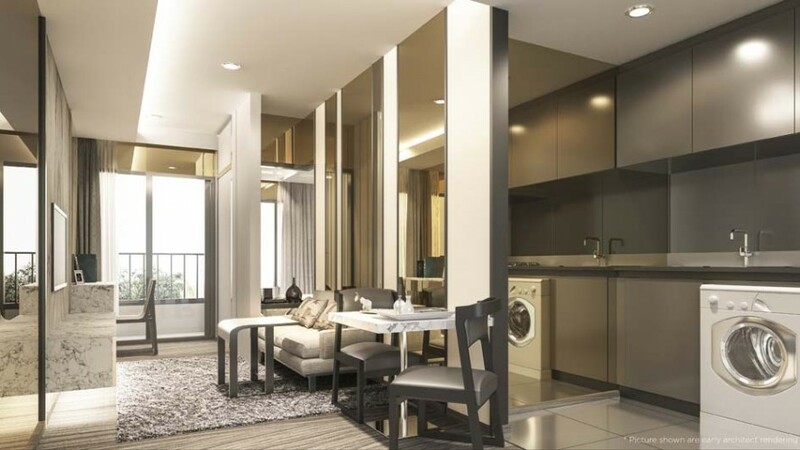 This excellent investment opportunity is in Thong Lo, Central Bangkok, and prices start from Hk$ 950,000. 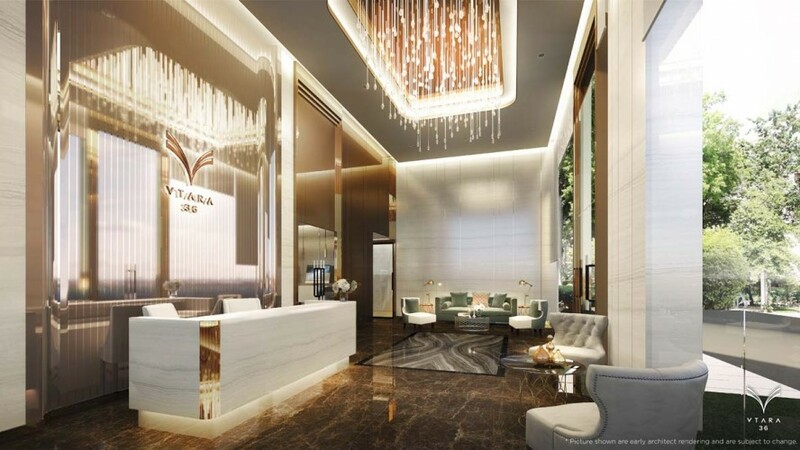 Contact Henry Wiltshire Hong Kong for more information.